On Thursday, March 7, 2019 at approximately 7:50 p.m., Austin 911 received a call of shots fired at the Towers of Town Lake (40 N. IH-35 Svrd SB). Austin police officers arrived within two minutes and found Nadir Abdeladim with multiple gunshot wounds inside a residence. Upon their arrival, Austin Fire Department and Austin-Travis County EMS began working to revive the victim. Despite their efforts, Nadir Abdeladim succumbed to his injuries and was pronounced deceased on scene. Several witnesses told officers that the victim’s son, Hakim Abdeladim, 30, was with the victim minutes prior to the shooting and had been seen fleeing the building. A search perimeter was established and officers located the suspect, Hakim Abdeladim, in the parking lot of the hotel located adjacent to the Towers of Town Lake. Abdeladim was taken into custody and officers noted blood on his clothing. The Travis County Medical Examiner will perform an autopsy this morning. 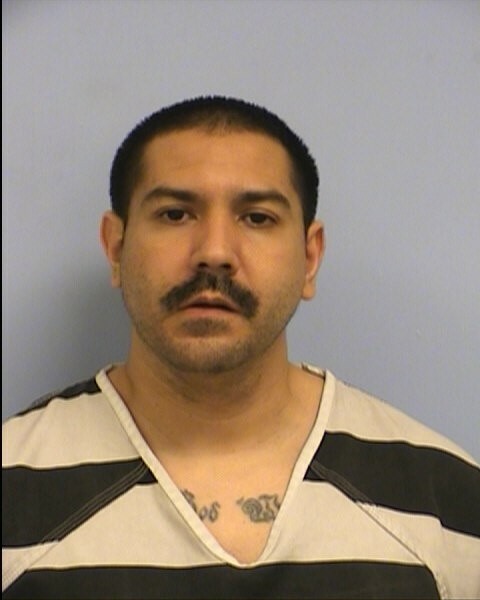 Hakim Abdeladim is being held in the Travis County Jail pending formal charges. Anyone with information about this incident is asked to call Crime Stoppers at 512-472-TIPS or text "Tip 103" + your message to CRIMES or use the new Crime Stoppers App or email APD Homicide at homicide.apd@austintexas.gov. You may remain anonymous.You can also submit tips by downloading APD’s mobile app, Austin PD, for free on iPhone and Android.